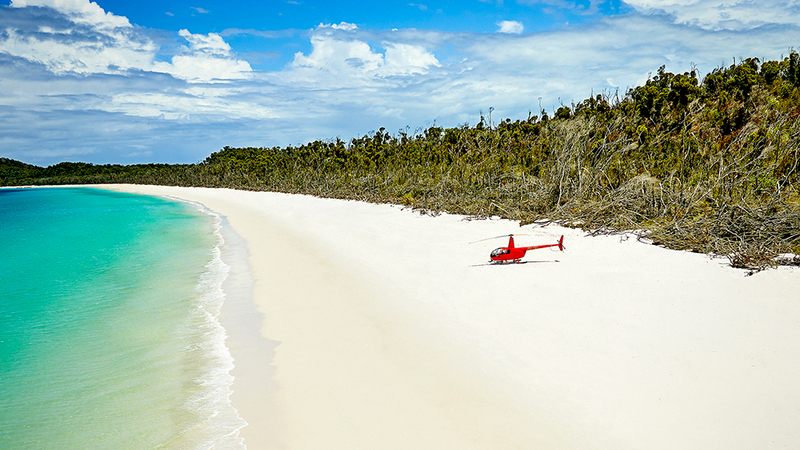 In Australia’s idyllic Whitsundays island chain, in the heart of the Great Barrier Reef, sits one sandy spot that more than lives up to its name. 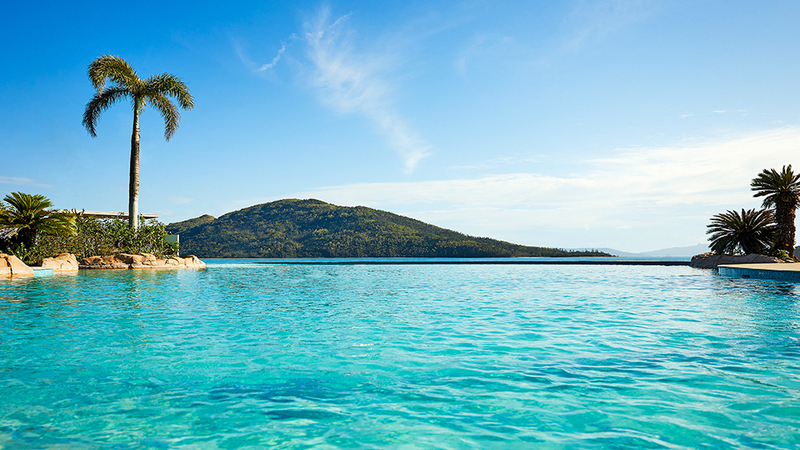 First opened to guests back in 1939, Daydream Island Resort is a private hideaway that stretches less than a mile long and is dotted with secluded coves for that total castaway feel. And as of April 15, it’s also officially reopened with a brand-new look and amenities following an 18-month renovation. 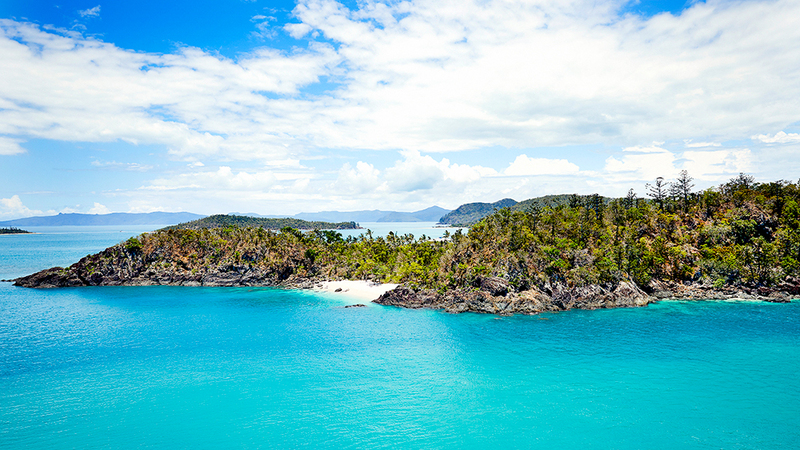 In 2017, Category 4-level Cyclone Debbie tore through the Whitsundays, inflicting nearly $4.2 billion in damages, including to favourite resorts like Qualia and Hayman Island. Among the affected properties was also an island called Daydream, which lost power and electricity, its main jetty, and several buildings. 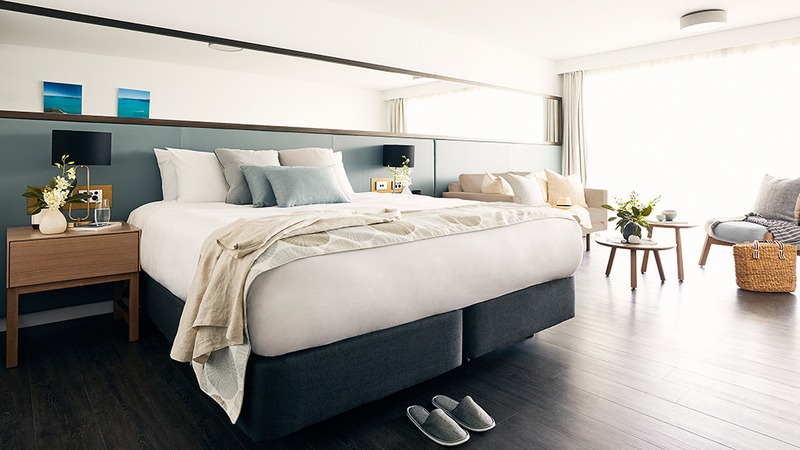 With upwards of $100 million in investments, the tropical haven underwent a nearly two-year redo under the direction of architecture firm, Hunt Designs, resulting in 277 totally refreshed guest rooms and suites awash in a sophisticated palette of ivory, tan, gold and pale blues. The redesigned outdoor areas include three new pools—one on the beachfront, one infinity version, and one off the central lagoon, all with views out across the Great Barrier Reef. Adults will enjoy the grown-ups-only retreat area with quiet cabanas, while guests of all ages can gather at the new outdoor cinema. Also new is The Living Reef, a freeform coral lagoon that wraps around the island and features an underwater observatory that’s home to 100 species of fish, coral and invertebrates. Learn more about the world below sea level via Daydream’s three on-site marine biologists, who engage with guests about interacting with the sea life in sustainable ways, guide them on snorkeling and dive trips along the Great Barrier Reef and oversee programs like Reef After Dark (a live stream of the ocean at night) and Marine Biologist for a Day, during which you’ll get to help feed fish and splash around with stingrays. Or, just hang out on the private island’s soft-sand beaches, which attract parrots and wallabies along with relaxation-seeking humans.